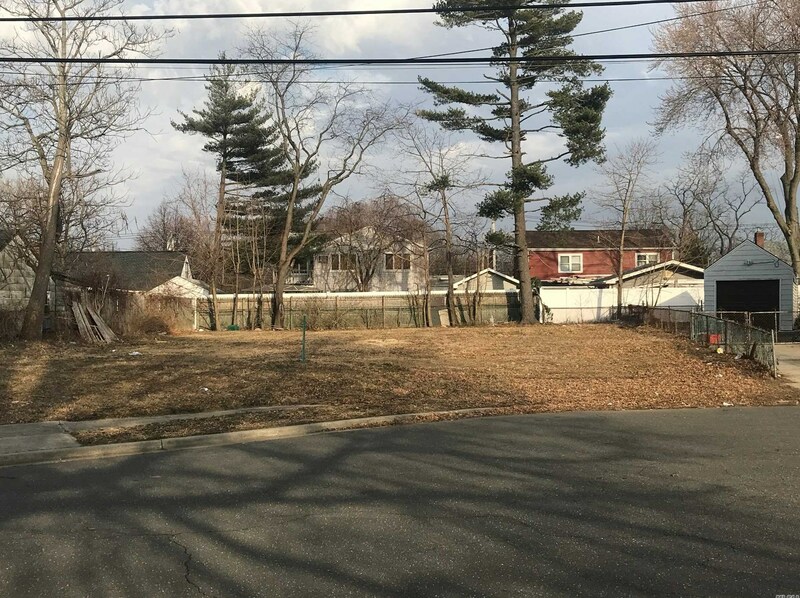 Your Imagination Is The Only Limit To This Amazing Opportunity With A Unique, Scenic, Private Location On 7,318 square feet home site in West Hempstead with Melverne Schools, Zoned For One Residence, Near to Parks, Shopping, And Transportation. 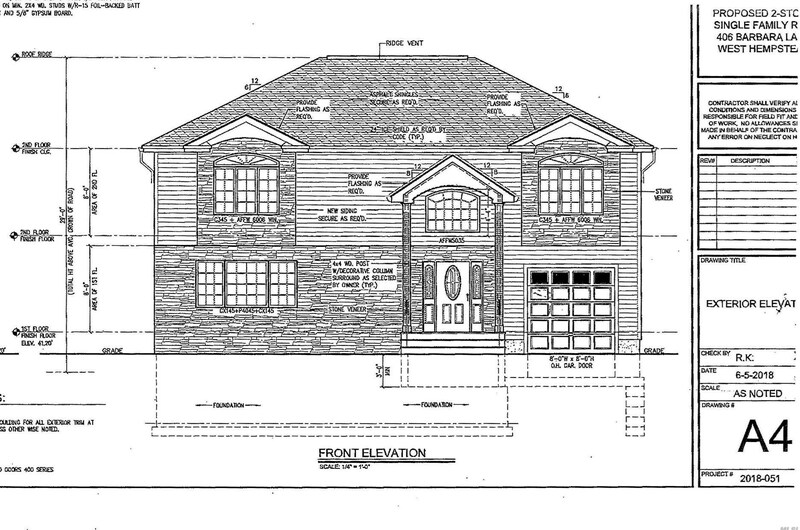 A Unique land opportunity to create a custom Home of your dreams. 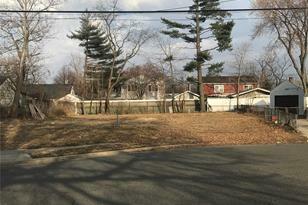 406 Barbara Ln, West Hempstead, NY 11552 (MLS# 3112470) is a Lots/Land property with a lot size of 0.17 acres. 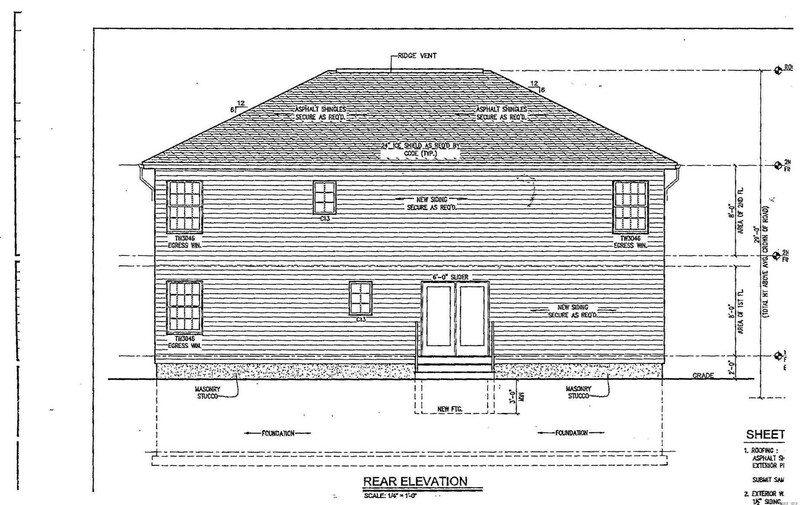 406 Barbara Ln is currently listed for $265,000 and was received on March 25, 2019. 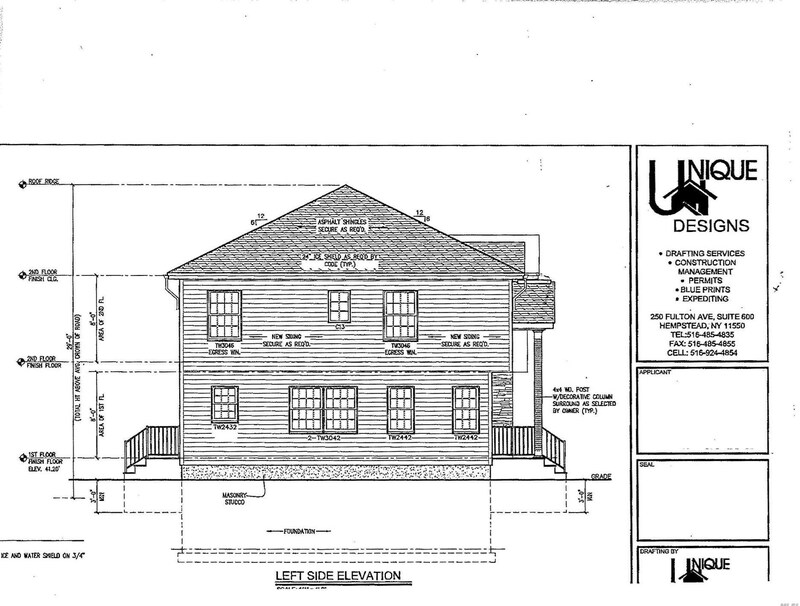 Want to learn more about 406 Barbara Ln? 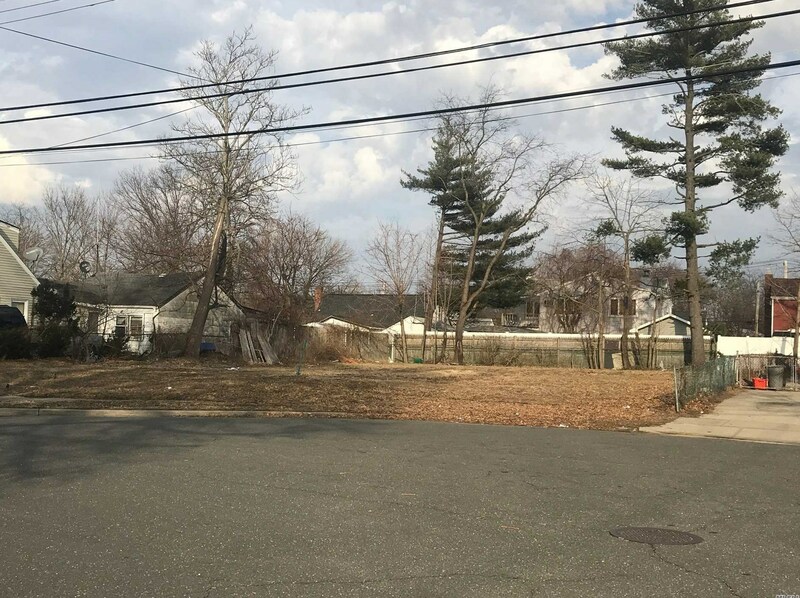 Do you have questions about finding other Lots/Land real estate for sale in West Hempstead? 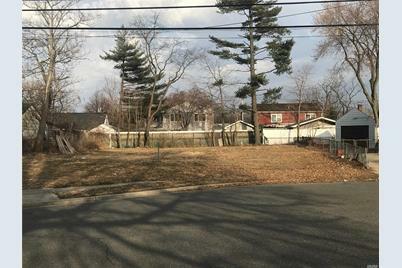 You can browse all West Hempstead real estate or contact a Coldwell Banker agent to request more information.